Chris Walker, longtime friend and musical director for Al Jarreau, will pay tribute to his mentor during fest show. The late Al Jarreau’s unique vocal style was one of the world’s most precious treasures. His innovative musical expressions made him one of the most exciting and critically acclaimed performers of our time with seven Grammy Awards, scores of international music awards and popular accolades worldwide. Chris Walker, Jarreau’s bassist for 20 years and also musical director, has put together a stirring tribute to his mentor with “We’re in This Love Together” featuring special guests Regina Belle, Rick Braun and Eric Marienthal. 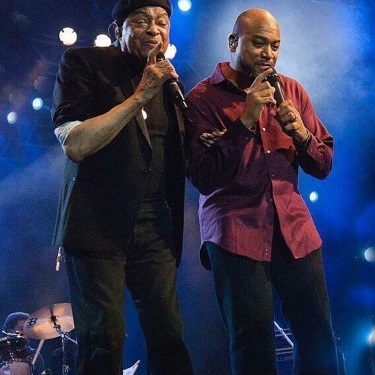 Walker, along with Larry Williams, is producing a tribute album to Jarreau entitled We’re in This Love Together: A Tribute to The Man – The Legacy – Al Jarreau with Jarreau’s band along with special guests Dave Koz, Marcus Miller, Nathan East, Gil Goldstein, Paul Jackson Jr., Greg Phillingaines and Bobby Lyle. It is scheduled for a 2019 release. “One of my earliest and fondest memories of my mentor and friend, Al Jarreau, was when I heard his music for the first time as a sophomore while attending the High School for the Performing and Visual Arts in Houston,” Walker says. “I was immediately drawn to the incredible variety of tones and the diverse vocal ability that emanated through each song, which captured my attention and took me on a lifelong journey into the many musical worlds of Al Jarreau. 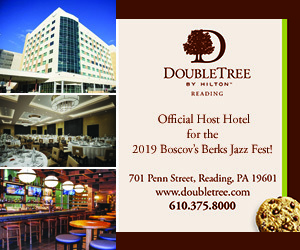 Walker delivered a powerful rendition of Leonard Cohen’s “Hallelujah” at the Remembering Chuck Loeb tribute concert at the 2018 Berks Jazz Fest. 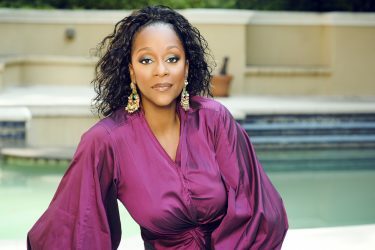 Four-time Grammy Award-winning R&B/pop songstress Regina Belle rode high in the urban charts throughout the 1980s and 1990s with such urban classics as “Baby Come to Me,” “Make It Like It Was” and “What Goes Around” while faith, churchgoing and gospel music remained at the very core of her life in the spotlight. Today, Belle is a pastor’s wife and minister of music at New Shield of Faith Ministries in Atlanta, where her husband, John S. Battle III, is senior pastor. Her first gospel album Love Forever Shines was released in 2008 followed by another gospel album Higher in 2012. 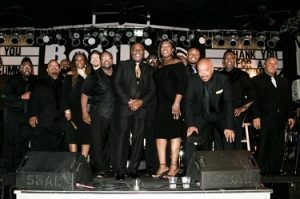 Her 2016 album, her 10th, The Day Life Began, was a return to the funk/soul genre. Known for his impeccable technical chops, melodic wizardry and keen compositional prowess, acclaimed chart-topping trumpeter, composer and producer Rick Braun has been thrilling audiences for decades. Saxophonist extraordinaire Eric Marienthal is a multiple Grammy Award winner who has performed in over 75 different countries, recorded 14 solo albums and played on hundreds of records, films, television shows and commercial jingles. 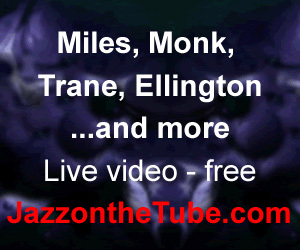 His sound is superlative across jazz, jazz fusion, smooth jazz and pop genres. As well as gigging as a band leader and maintaining a busy schedule of clinics and master classes as a music educator in person and online, he plays lead alto with Gordon Goodwin’s Big Phat Band and tours with the Elektric Band led by Chick Corea.